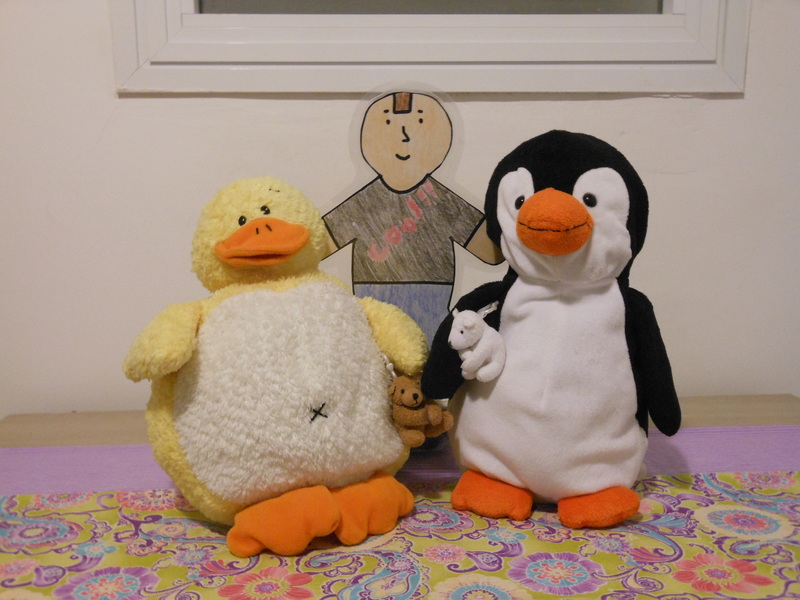 Earlier today, Ducky and Pembleton’s friend Flat Stanley arrived in Israel. He is visiting the gang in Israel all the way from Kansas! Flat Stanley has been all over the world! He has been to Ethiopia, Germany, Japan, Peru, France, and Australia! Over the next couple of weeks, we will be posting pictures of Stanley as we go on some adventures around Haifa and the rest of Israel (maybe even a few surprises)! Follow Flat Stanley on Facebook!